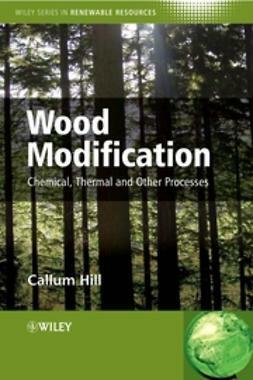 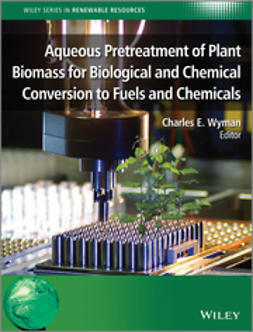 In order to successfully compete as a sustainable energy source, the value of biomass must be maximized through the production of valuable co-products in the biorefinery.Â Specialty chemicals and other biobased products can be extracted from biomass prior to or after the conversion process, thus increasing the overall profitability and sustainability of the biorefinery. 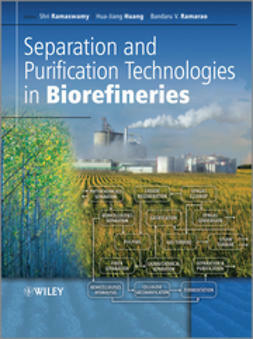 Biorefinery Co-Products highlights various co-products that are present in biomass prior to and after processing, describes strategies for their extraction , and presents examples of bioenergy feedstocks that contain high value products. 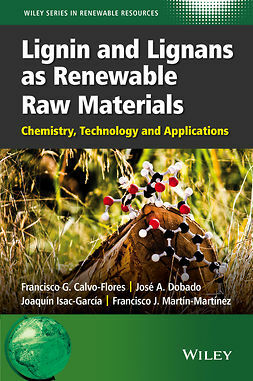 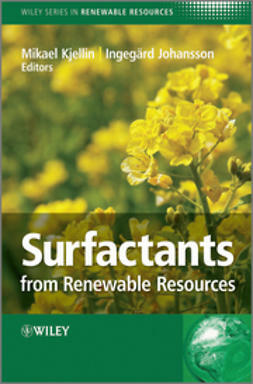 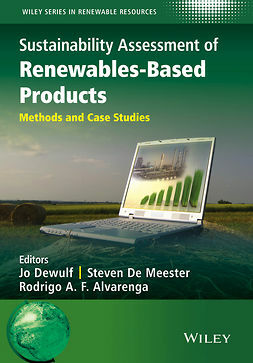 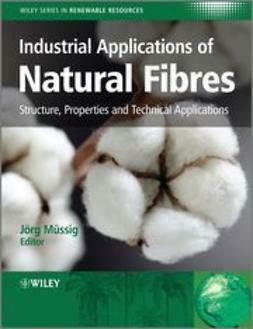 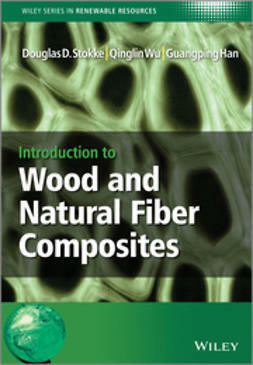 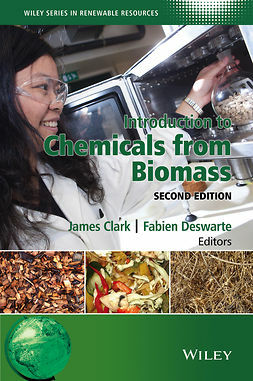 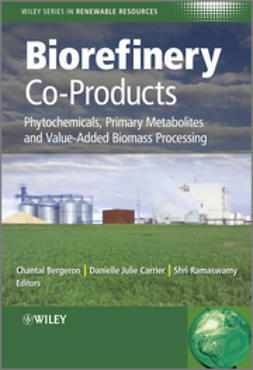 Aimed at academic researchers, professionals and specialists in the bioenergy industry, Biorefinery Co-Products is an essential text for all scientists and engineers working on the efficient separation, purification and manufacture of value-added biorefinery co-products.